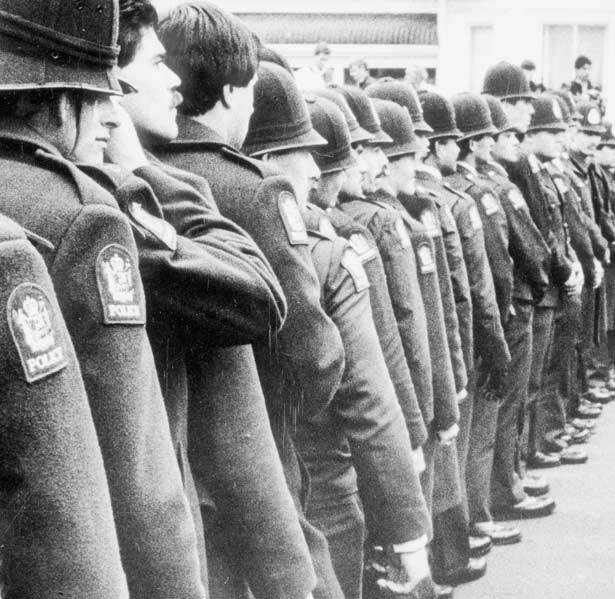 For 56 days in July, August and September 1981, New Zealanders were divided against each other in the largest civil disturbance seen since the 1951 waterfront dispute. More than 150,000 people took part in over 200 demonstrations in 28 centres, and 1500 were charged with offences stemming from these protests. To some observers it might seem inconceivable that the cause of this unrest was the visit to New Zealand of the South African rugby team (the Springboks). Although not a major sport on a global scale, rugby has established itself not only as New Zealand’s number one sport but as a vital component in this country’s national identity. In many ways the playing of rugby took a back seat in 1981, and the sport suffered in the following years as players and supporters came to terms with the fallout from the tour. Some commentators have described this event as the moment when New Zealand lost its innocence as a country and as being a watershed in our view of ourselves as a country and people. We have 23 biographies, 18 articles, related to 1981 Springbok tour.